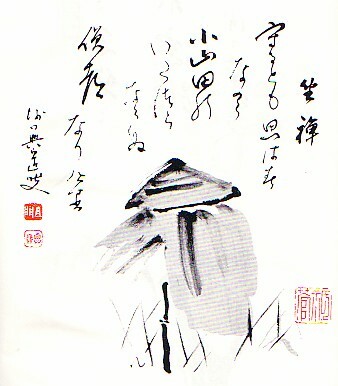 "Yadonashi Hokkusan", the Japanese original of this collection of sayings by Sawaki Roshi with comments by his student Uchiyama Roshi, contains 71 chapters. 64 of them were published as "The Zen Teaching of 'Homeless' Kodo" by the Soto Zen Headquarters in Tokyo, but are presently out of print. This Englich translation includes the previously unpublished seven chapters. 30) What makes you so attractive?